The ministry of Teen Challenge in Romania includes rehab, outreach and a church. The center for men is located on the outskirts of Bucharest (the capital) and has a 16-bed capacity. Outreach is also a very important part of the ministry, as they try to reach the thousands of drug addicts that live in their city. They planted a church in downtown Bucharest that is continuously growing. In September 2015, Teen Challenge Romania has opened a center for women as well - House of Joy. Click here to see pictures of the new women's center. For more information, and to give online, please click here. 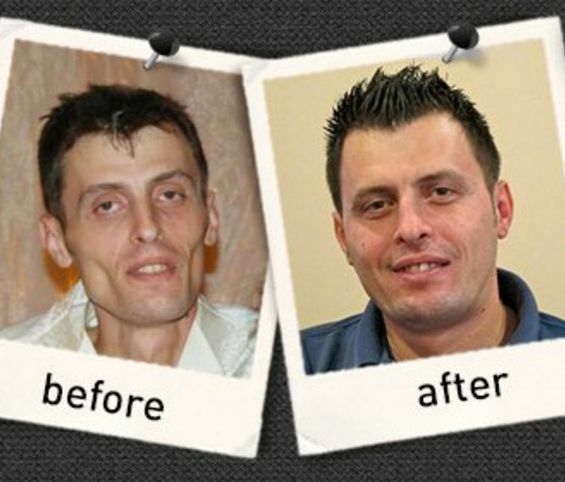 Teen Challenge Romania has a strong outreach ministry and reaches out to addicted ladies. They're present in the streets, at detox hospitals, schools and churches. In September 2015, they opened a women's center called 'House of Joy'.